DE PERE — Former Green Bay Packer running back Eddie Lacy’s on-again, off-again rummage sale is on again. Lacy said he will announce the exact location Friday morning on Twitter. Tap HERE. The sale dates are from 11 a.m. to 5 p.m. Friday, May 5, 2017 and 8 a.m. to 12:30 p.m., Saturday, May 6, 2017, according to a Twitter post Tuesday. After being traded to the Seattle Seahawks during the off season, Lacy knew he had to clean out his Green Bay area home, and decided a benefit rummage sale was the way to go. Lacy originally planned the sale for early April, but he was out of town and after his flight was postponed, he announced he would reschedule for May. Lacy said all money would be given to a charitable organization and unsold items donated to Freedom House in Green Bay, which provides emergency housing to families, helping them find permanent housing and employment. 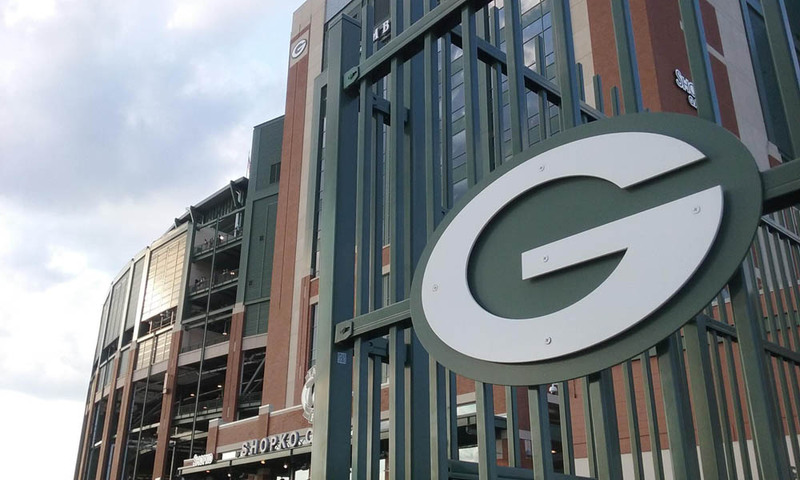 If Lacy has any loose ends to tie up, he’ll be back in town for the season opener Sept. 10, 2017 when the Packers host the Seahawks at Lambeau Field.